The digital age has transformed the way that customers are interacting with organisations and brands, and many sales organisations are struggling to maintain their balance as the ground shifts beneath their feet. Every generational shift has brought with it its own challenges, and Generation Y is no different. Sales organisations are adopting a host of new strategies in the hopes of winning over the new customers, but far too many of them are myopically focusing on changing customers without recognising that the twenty-first century has changed employees as much as it has changed customers. While the skillsets of digital natives are undeniably in demand, too few organisations are showing that they truly understand what it takes to attract and retain today’s most desirable employees. The stakes couldn’t be higher: though the customer remains firmly rooted at the heart of sales success, the path that connects sales organisations with today’s best customers cuts through the twenty-first-century hiring market. The right recruiting strategies will empower your organisation, giving it the ability to address the needs of both today’s and tomorrow’s customers. In Angle Recruiting: How to hire the right people for your sales organisation, international sales recruiting expert Fulvio Felletti examines the four different stages of the recruiting process, taking an in-depth look at writing job descriptions, sourcing, interviewing, and selecting/onboarding candidates. None of these stages can be ignored, so each is treated fully, but the true heart of the book is the five-step interviewing process. 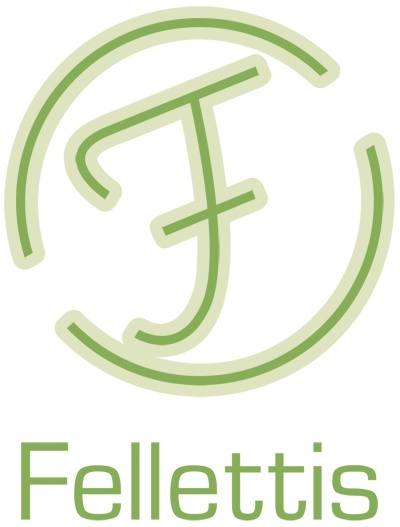 It is here that Fellettis Angle Recruiting Method is most revolutionary. The method (and the book) takes its name from the process that seeks first to understand and then to align the organisation’s journey with that of the candidate—the angle is the degree to which these two journeys diverge. By ensuring that there is significant visionary overlap, the organisation and the candidate will be able to plan for a mutually rewarding and productive relationship built on a foundation of honesty and clarity. 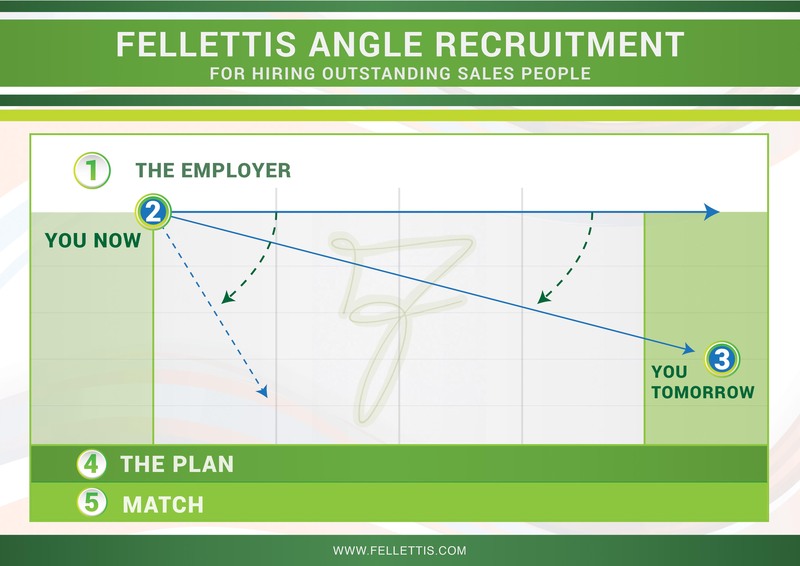 Whether you are looking to fine-tune or to completely overhaul your recruiting practices, Fulvio Felletti’s Angle Recruiting is a must read. You may have a firm grasp on today’s changing customers, but this won’t translate to world-beating results until you bring the same kind of focus (and willingness to adapt to a changing reality) to the twenty-first-century employee. Through the powerful methods contained in Angle Recruiting you’ll be able to forge deep and lasting bonds between employer and ideally suited employees. This is the only way to ensure that your organisation will be successful today and prepared for tomorrow. Click the button to buy a copy now at $26 and enjoy free shipping world wide.